The gender pay gap in the UK attractions industry appears to be smaller than the national average of 17.4%, with the majority of employers coming in below that figure. The UK government has passed legislation requiring all business with 250 or more employees to publish its gender pay information annually. The deadline to release this data for last year was 30 March and many big names in the attractions industry were among those revealing their average gender pay gap. Merlin Entertainments, which owns and operates attractions such as Alton Towers, Thorpe Park, Legoland, Madam Tussauds and more, reported a mean gender pay gap of 16.55%, coming in under a percentage point lower than the national average. It also reported a mean difference in bonus pay of 59.12%. The company cites lower numbers of female representation in senior roles as a key reason for the disparity. Merlin also has large populations of employees in typically male-dominated roles such as engineering and electricians. Another cause of the company’s pay gap is a large number of female employees that are in roles with greater flexibility in working hours. To address the imbalance, Merlin is taking a number of different approaches. The company requires gender balanced shortlists for all management vacancies and is expanding a support community for women who work at the company to provide them with the help and opportunities they need to further their careers. 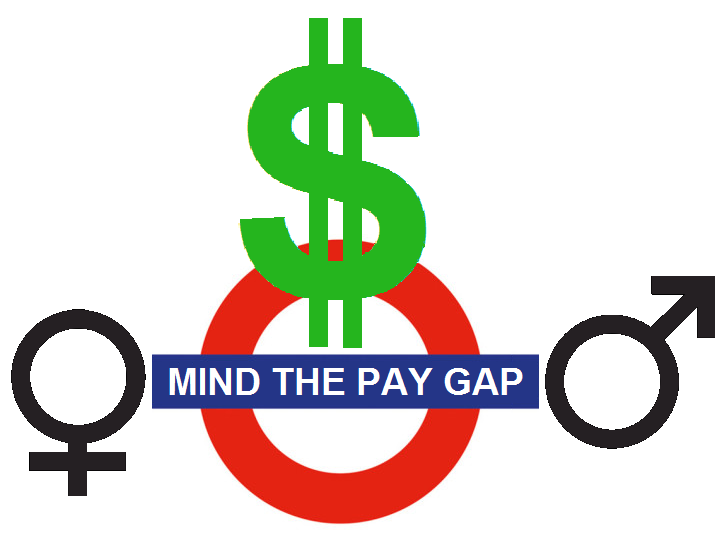 “We know we still have work to do to bridge the pay gap, but we are on our way to embedding a culture of inclusivity across the business that is mindful of unconscious bias, open to different thoughts, perspectives and experiences, and celebrates the diversity of our people,” Natalie Bickford, human resources director at Merlin, said in the foreword to the pay gap report. The National Trust, a leading operator of historic houses and gardens, reported a gender pay gap of 12.8% in favour of men, despite employing more women than men at all levels of the organisation. Its senior management is 55% female. However, in its lowest paid roles such as retail, catering and cleaning 72% are women, leading to an overall gender pay gap. English Heritage, which manages castles and other historic sites, has a 10.1% gender pay gap in favour of men. However, the average bonus for men was -33.6% of the average bonus for women in the same period. The organisation also cited a larger number of women than men in its lowest paid roles as a reason for the salary imbalance. The Royal Botanic Gardens, Kew reported a gender pay gap of 11.5% while also employing more than women and men. The disparity is again explained by more of those women being employed in the lower paid roles. At the lower end of the reporting scale is National Museums Scotland and Tate, the former of which reported a 4.7% pay gap while the latter only 1.8%. “The fact that these numbers are quite small reflects the fact that women are well represented at all levels of the organisation,” the Tate said in a statement. NBCUniversal also had a relatively low gender pay gap with men earning 3.2% more than women, however that disparity reverses when it comes to bonuses with the number at 5.5% in favour of women. Two organisations that reported a gender pay gap higher than the national average are Warner Bros Studio Tour and the Walt Disney Company. The Warner Bros Studio Tour, which is home to the Making of Harry Potter, has a mean gender pay gap of 19.8%, some 2.4% higher than the average. Meanwhile, Disney pays its male employees 22% higher on average with that gap rising to 41.9% when it comes to bonuses.